Selling a distressed property doesn’t have to be stressful. 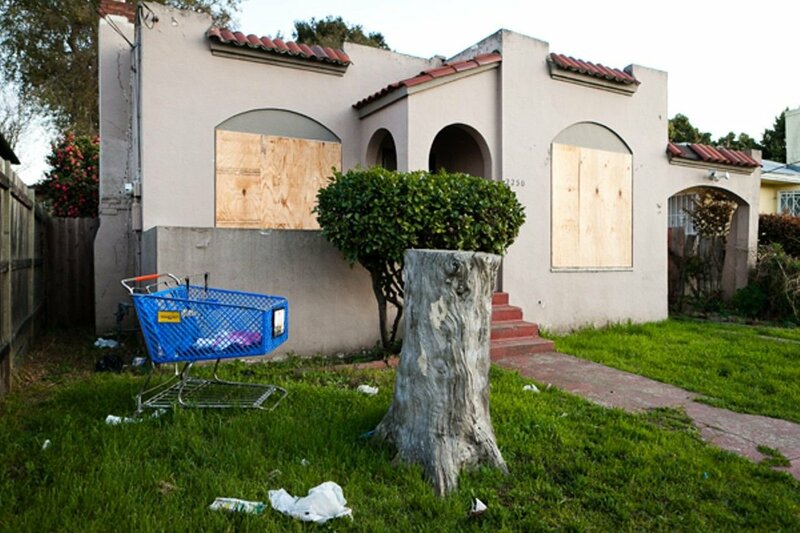 Learn more about how to sell your distressed Oakland house in our latest post! You might think that selling a distressed property will be difficult and time-consuming. In some cases it is! However, with our top 10 expert tips for selling a distressed property, you will be able to sell quickly and for a fair price. Keep ready to learn more about how to sell your distressed house in Oakland, CA! Selling your distressed property to a professional buyer such as Giant Housebuyers, will save you time and money. Listing your Oakland house can be expensive and you will have no idea when it will actually sell. By selling it directly, you will be able to have your closing date right away and also avoid the expensive commissions an agent will charge you. People are going to try to come at you with low-ball offers. If you are able to, stand firm until you are able to get a realistic offer on your house. You don’t have to jump at the first person who makes an offer unless this is your only choice. 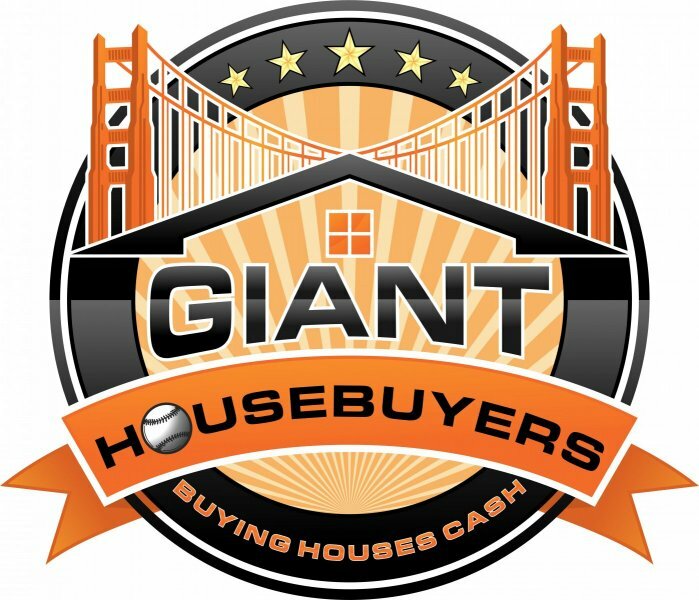 At Giant Housebuyers, we always pay fair prices for houses, distressed or not.